Michael Arnold has been dealing with tolling customer enquiries and complaints since 2004. He brings to the role extensive experience in handling complaints in the national financial services and insurance sectors and has a reputation for successful resolution of consumer concerns. Michael was the National Panel Chair of the Financial Ombudsman Service, Investments, Life Insurance & Superannuation from 2003 until 2016. Prior tenures include Referee, Alternate Panel Chair and Adjudicator in the Insurance Ombudsman Service (1996-2003); Senior Legal Consultant and Mediation Specialist (1992-1996); Judge and Deputy President of the Accident Compensation Tribunal in Victoria (1990-1992); and Member of the Legislative Council of the Victorian Parliament (1982-1988). 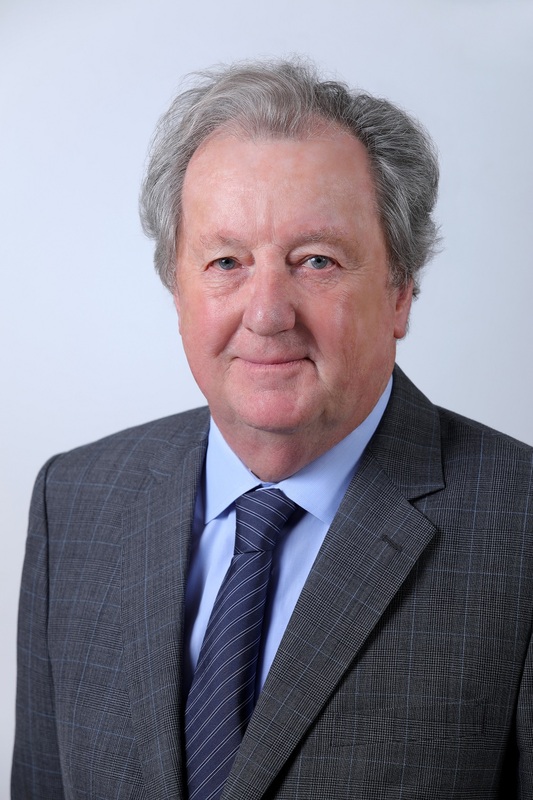 Michael was appointed an attorney, solicitor and proctor of the Supreme Court of NSW in 1976, and has been a barrister and solicitor of the Supreme Court of Victoria since 1966. As the TCO Tolling Customer Ombudsman, he currently has contracts with ConnectEast Group, Interlink Roads Pty Ltd and Transurban Limited.